COLOSSUS materials (brochures, flyers, newsletters and videos) will be added to this page over the course of the Project. 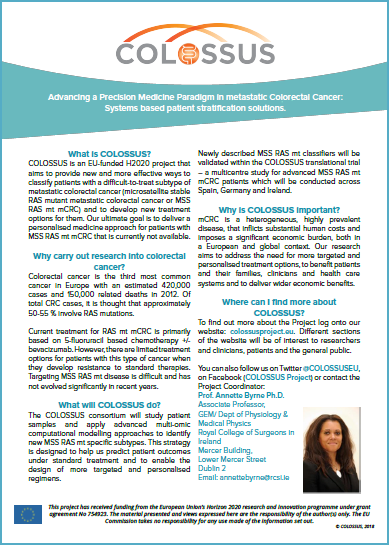 Download the COLOSSUS Project Flyer here. 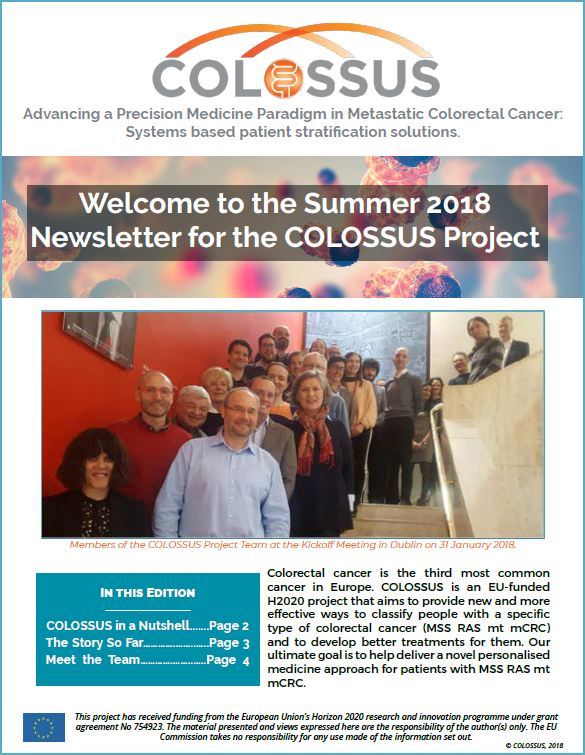 Download the Summer 2018 COLOSSUS Newsletter here. 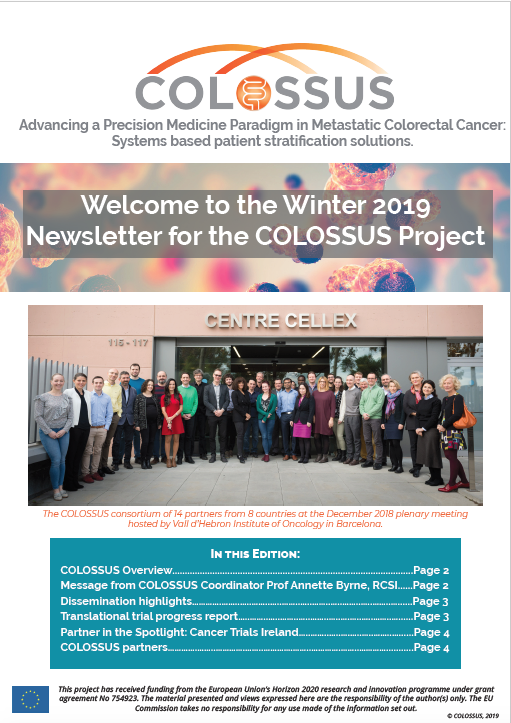 Download the Winter 2019 COLOSSUS Newsletter here. 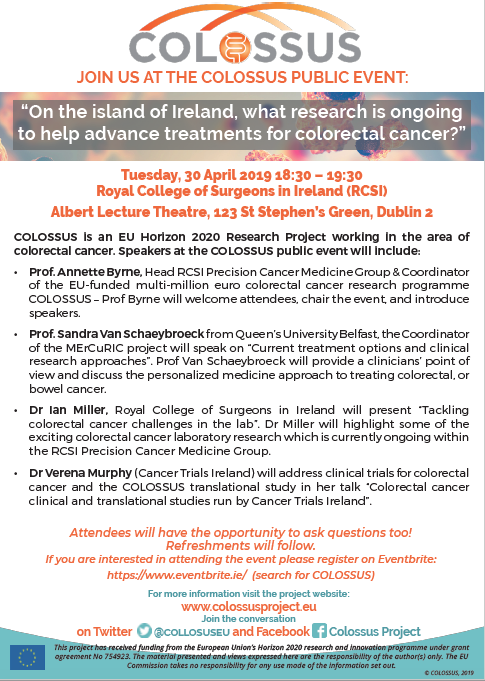 Download our 30 April 2019 PPI event flyer here. Sign up to receive COLOSSUS newsletters here.